Indie studio Allgraf is pleased to inform gamers that its forthcoming game Darkout has been Greenlit to appear on Steam in the near future. 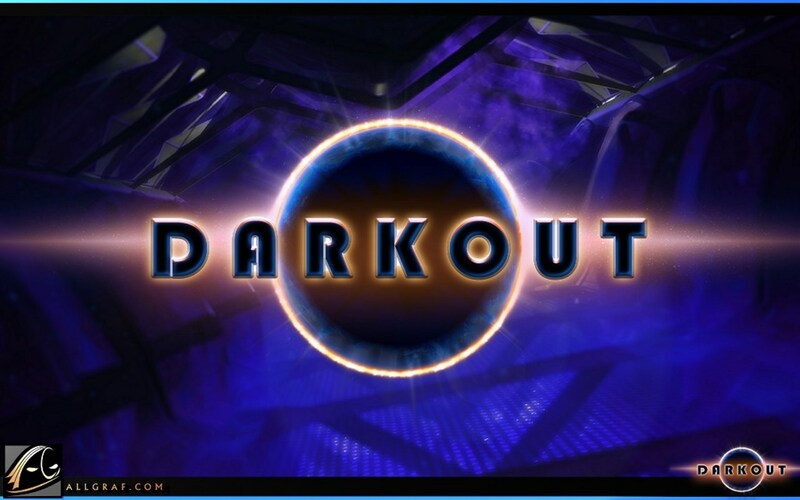 Darkout offers some sandbox gameplay with randomly generated levels and is a heady mix of survival/RPG. Take a look at some images in our gallery, and the official trailer. More details can be found over at the official Darkout website. There is also currently a Beta in operation which you can sign up for over here. Darkout’s deep history manifests itself through logs left behind during the last days of man whilst others hearken back to long-extinct natives of Illuna, providing evidence into the events that led up to the pandemonium that now persists.